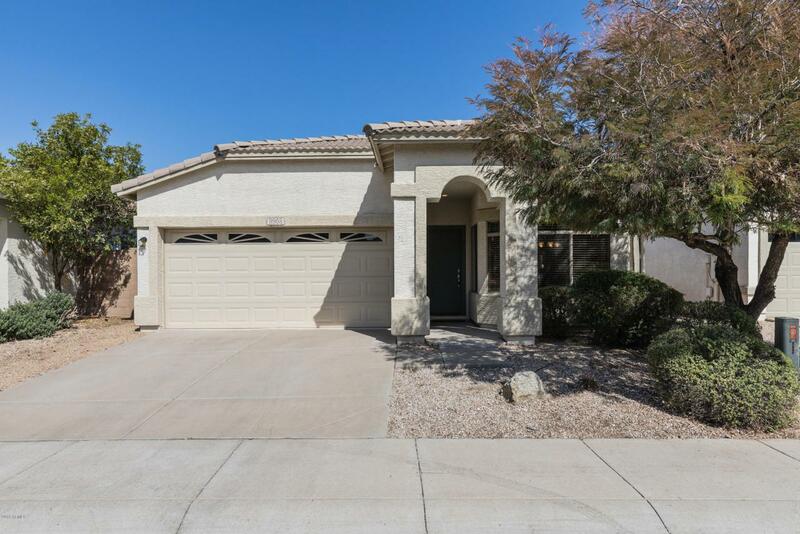 Enjoy life more in this beautiful 3 bedroom 2 bath home! 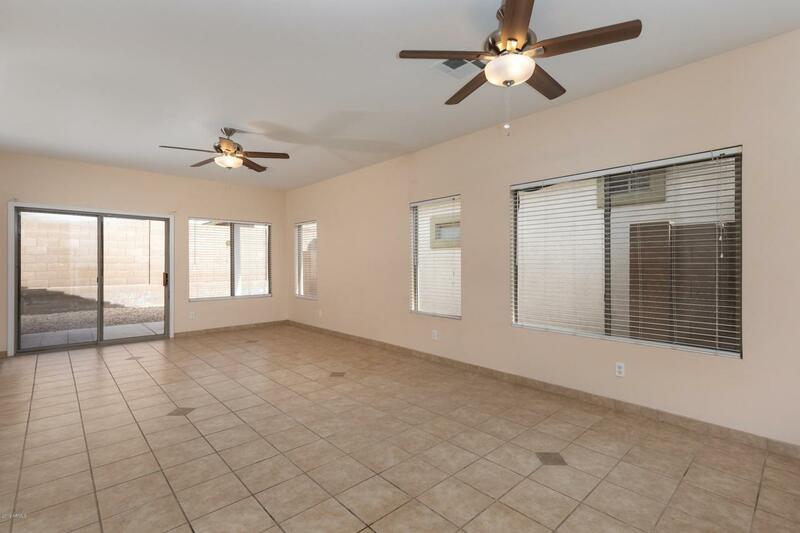 From the neutral paint, gorgeous tile floors, spacious kitchen with stainless steel appliances (to the low maintenance yard with a covered patio, living here will be enjoyable. BRAND NEW AC UNIT (1ton 14 SEER) installed May 2018. Great open and functional floor plan. 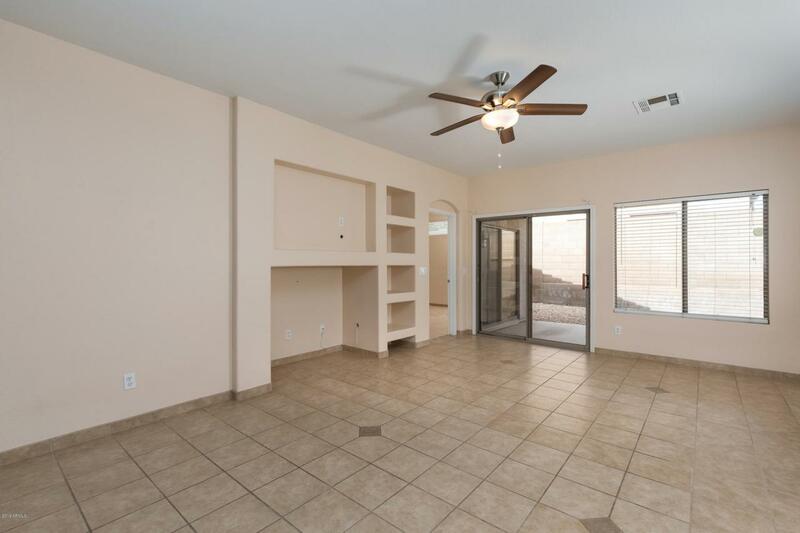 Other features you will surely love about the home include the double sinks in the master bathroom, built-ins in the living room, and spacious bedrooms. 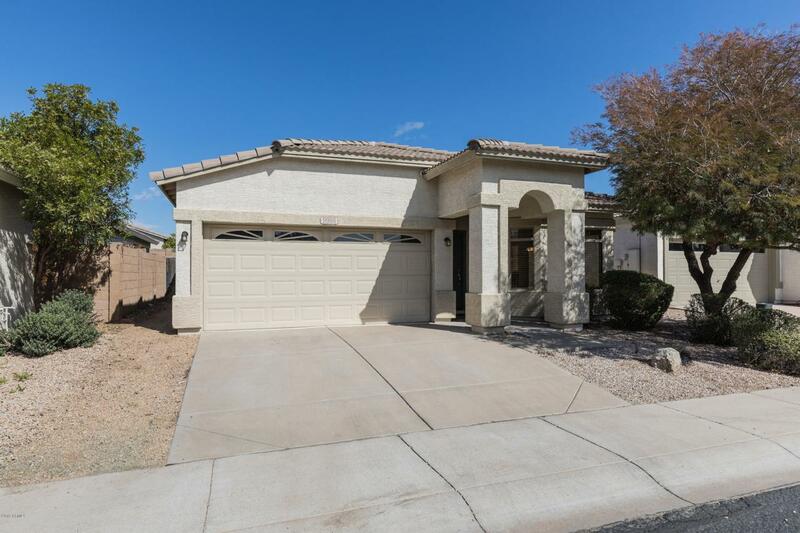 Come take a look at this house before someone else snatches it up! Listing courtesy of Ags Realty & Associates.